Sunflower SEEDs: The First Program of its Kind in Bellingham! 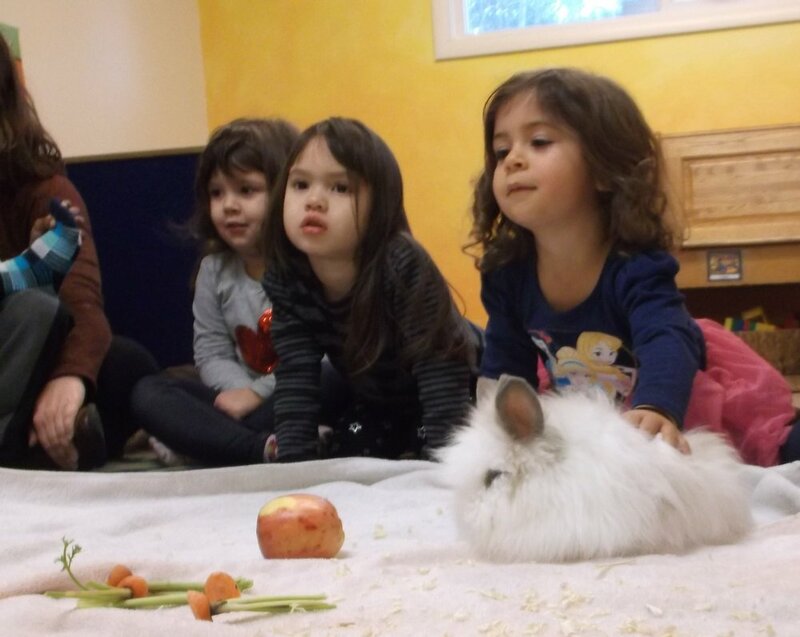 Meaningful experiences with classic literature, active story-telling & rhyme. 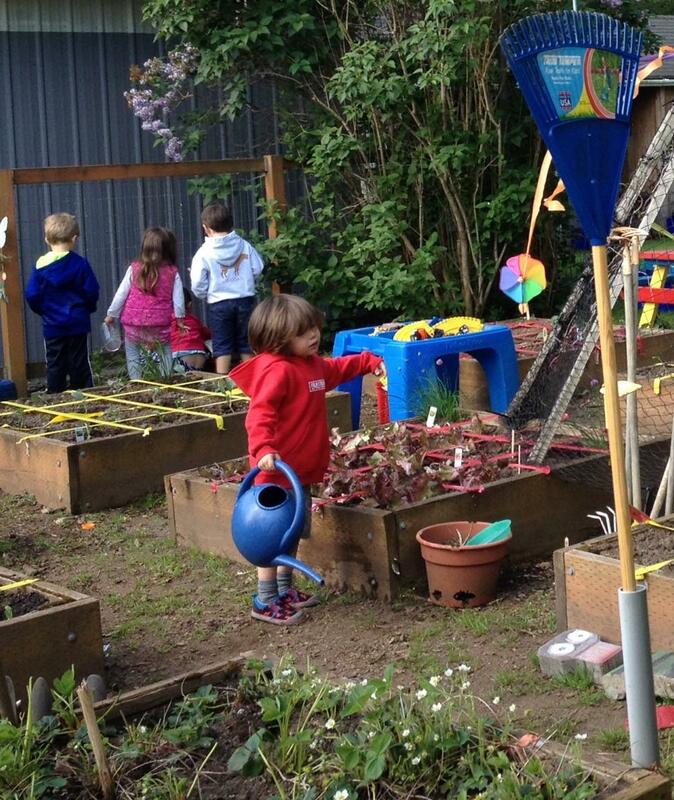 Science and math concepts through integrative indoor & outdoor experiences. Social skills to prepare your child for Kindergarten and beyond. Every aspect of the curriculum is infused with an artistic expressive opportunity. Concepts are tangible and relative to real work. Experiential Learners have opportunities for active expression. Arts and academics mix to achieve a multi-layered approach. Our literacy component focuses on providing a print rich environment where children learn about print concepts in a meaningful context. We strive to align literacy instruction along a developmental continuum so children are prepared for instruction in the local School Districts. Because we believe that children learn best in a social context where examples of purposeful writing and reading are in abundance, we base our program on a natural learning model. Therefore, we begin each day with a circle that includes shared reading and writing activities with phonemic awareness and letter recognition games. Children have an individual writing journal where their emergent writing skills are supported and encouraged. During this time, the teachers supervise centers and provide individualized instruction in small groups or individually, depending on the developmental needs of specific children. Our math and science curriculum encourages active wondering and curiosity. 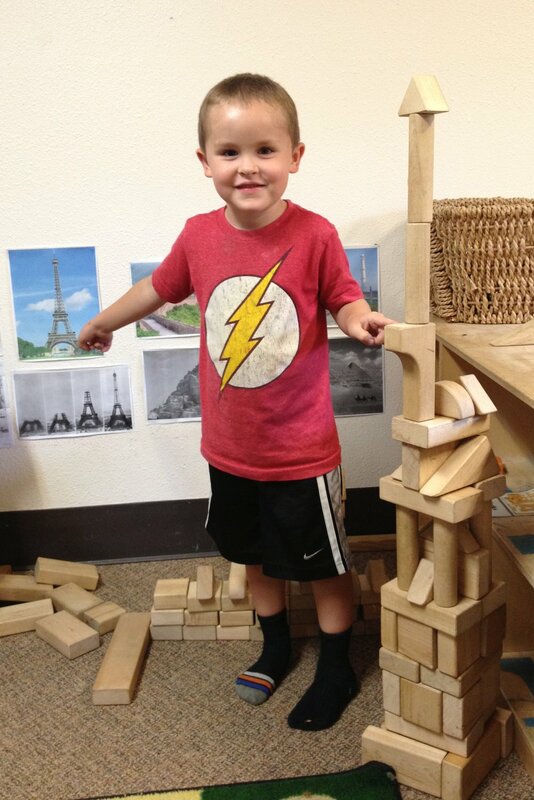 We provide large blocks of time for children to actively engage with concrete materials. At the same time, mathematical concepts are actively introduced and we plan for specific unit studies on such things as magnets, sand or the water cycle. 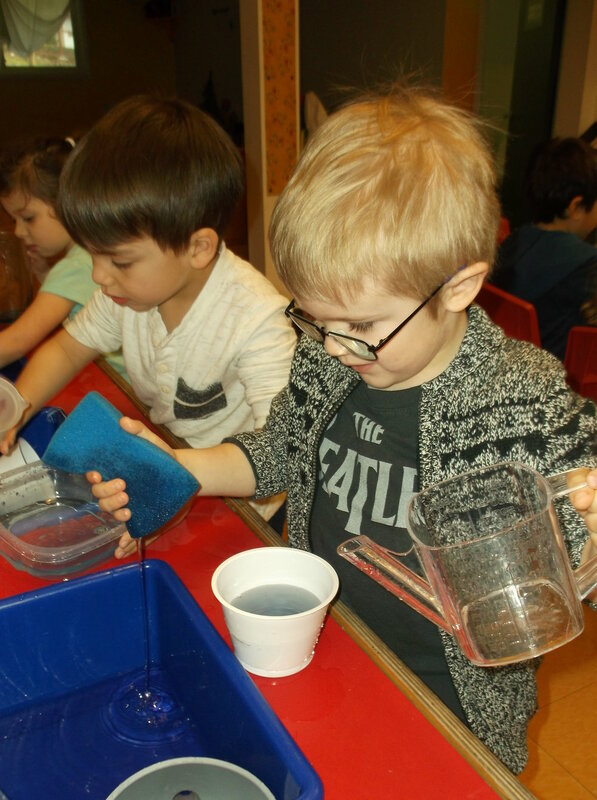 Cooking and sensory explorations remain integral to our program and provide a context for learning important concepts in a way that is relevant and meaningful to young children. The subjects are integrated, and the project approach to teaching utilized. For instance, if your child is studying weather in science, his or her literacy block may include related reading and writing. 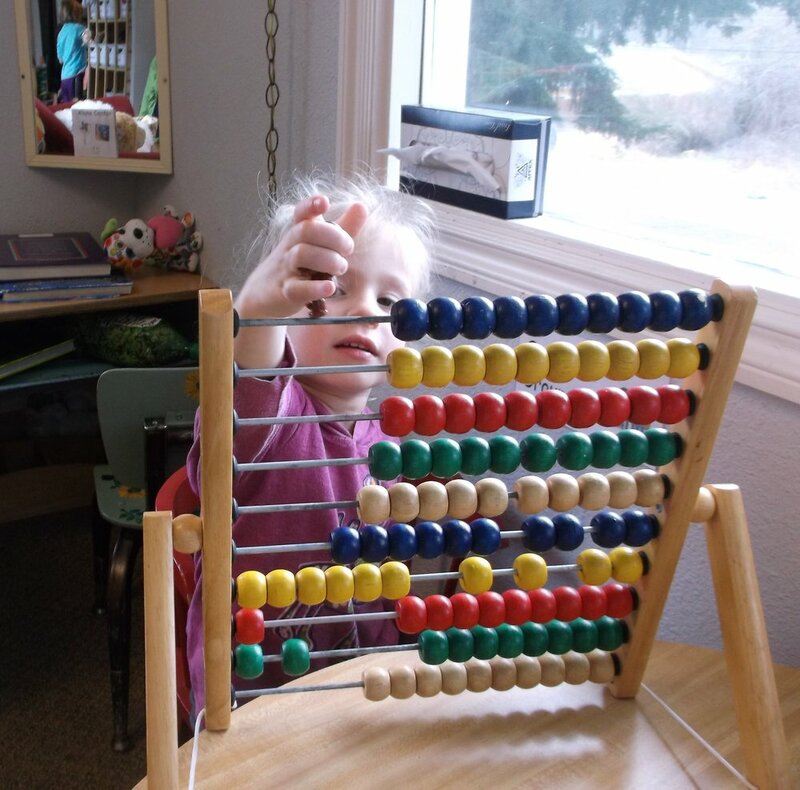 Longer school days enable teachers to develop a fuller, multi-faceted program using the methods that are most effective with young children: hands-on, project-based learning activities. 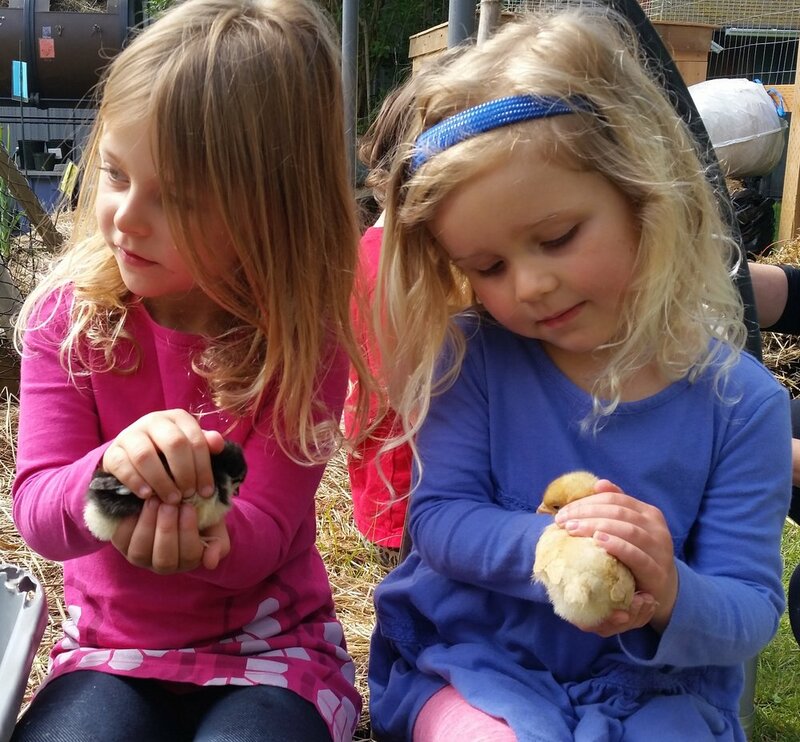 Social-Emotional Development: Because self-regulation, emotional expression and positive social relationships are key goals in our program, we use the Second Step Curriculum. Therefore, we teach weekly lessons to promote optimum social-emotional development, and children participate in community building meetings. In this democratic approach, where respect is central, their communication and problem-solving skills grow dramatically. In addition, we strive to help children develop confidence by providing them with chances to take initiative and experience success in performing tasks throughout the school. For example, children participate in “real work” such as preparing dishes for their meals, re-stocking the art studio, making books for their library and tending the garden. Plant the seed and reserve your Prekindergartener's spot today!